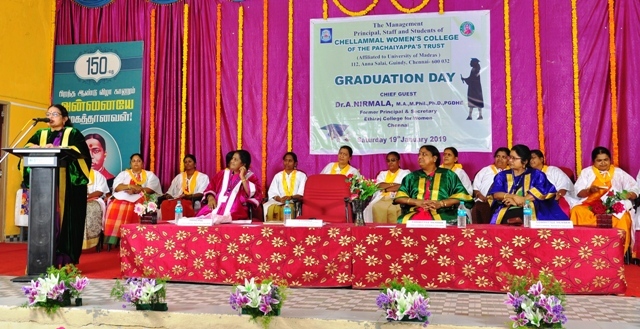 The 46thgraduation day for 2015-2016 batch (Passed out in 2017) was celebrated on 19th January 2019. 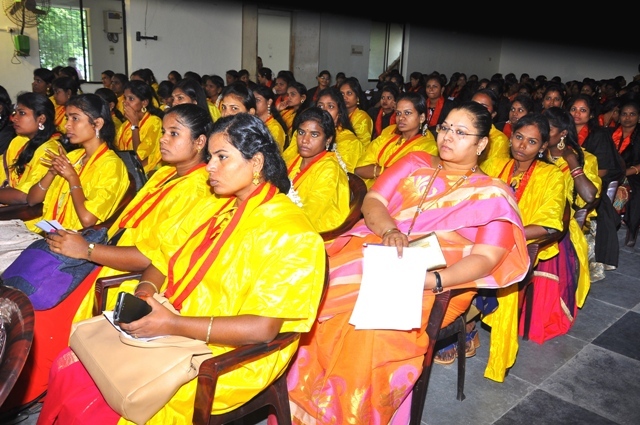 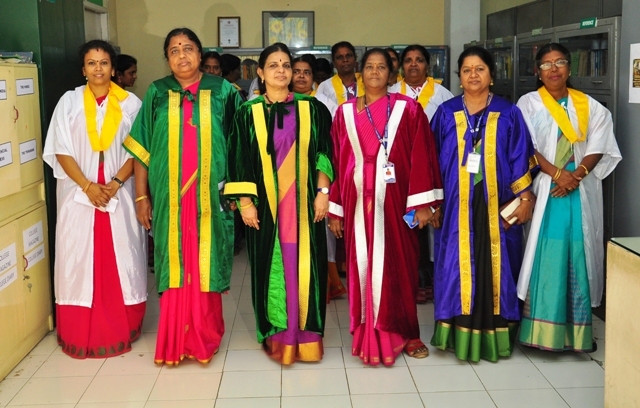 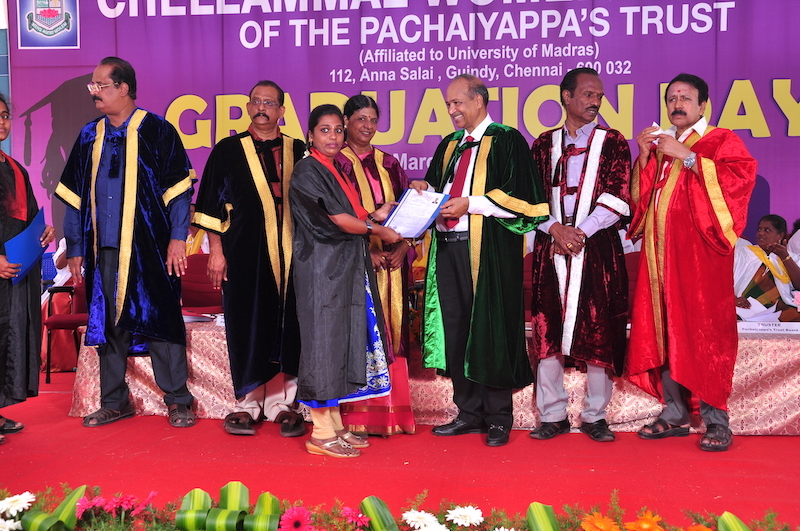 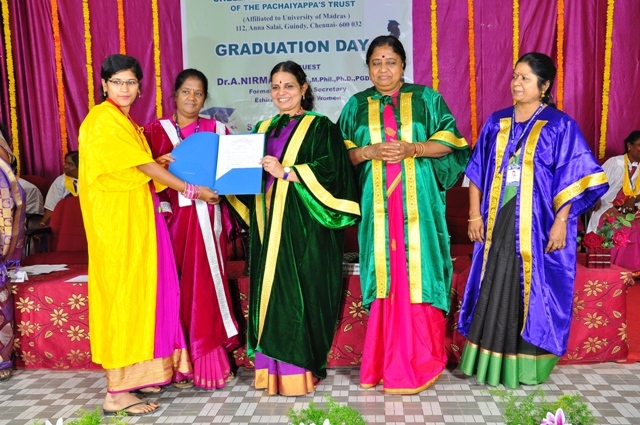 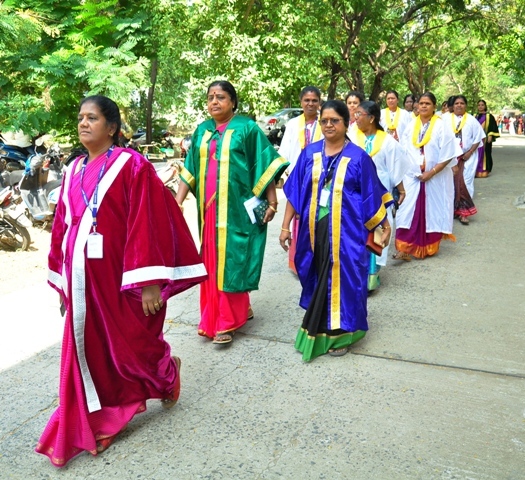 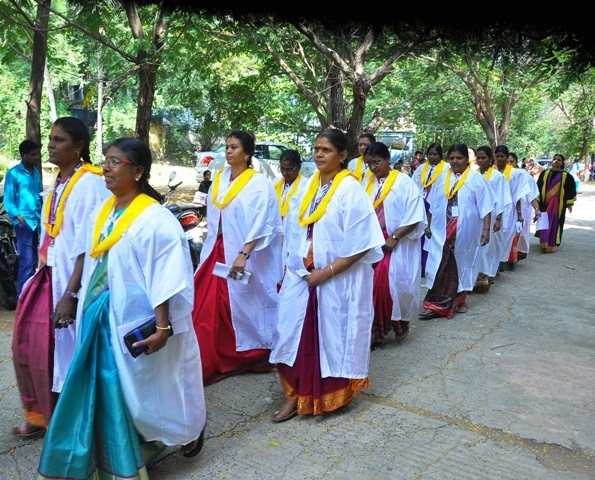 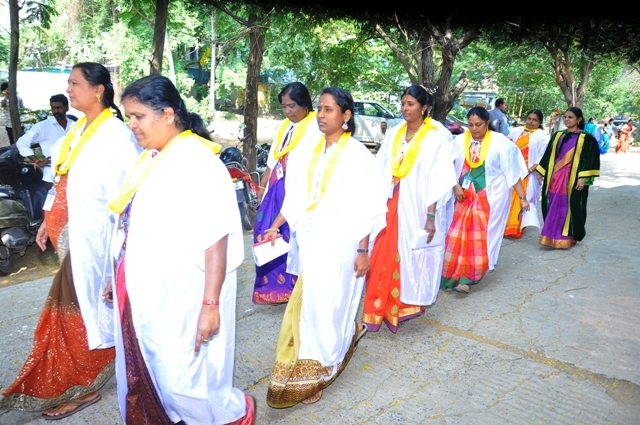 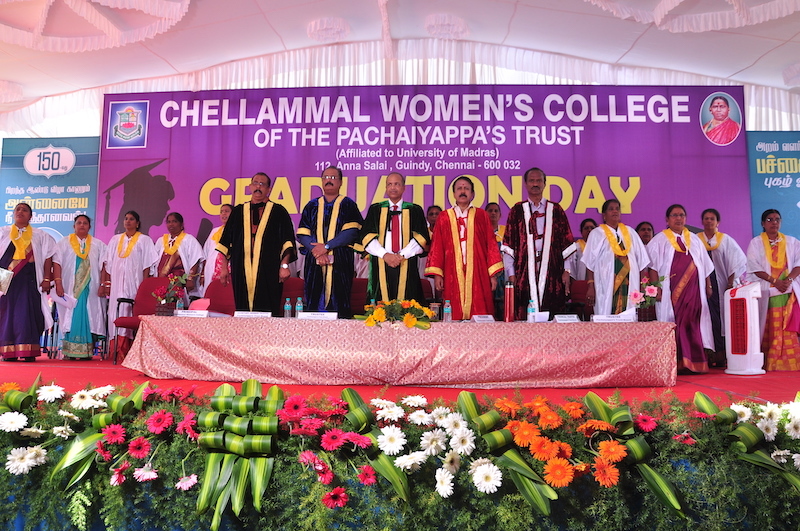 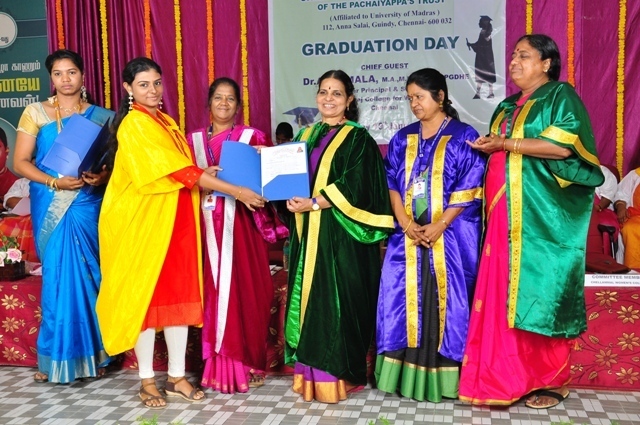 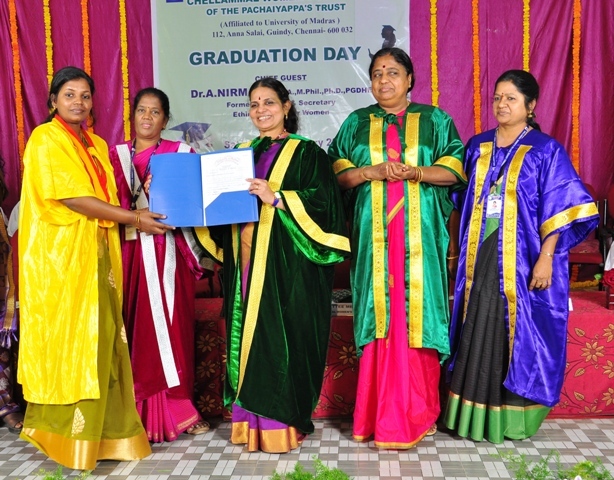 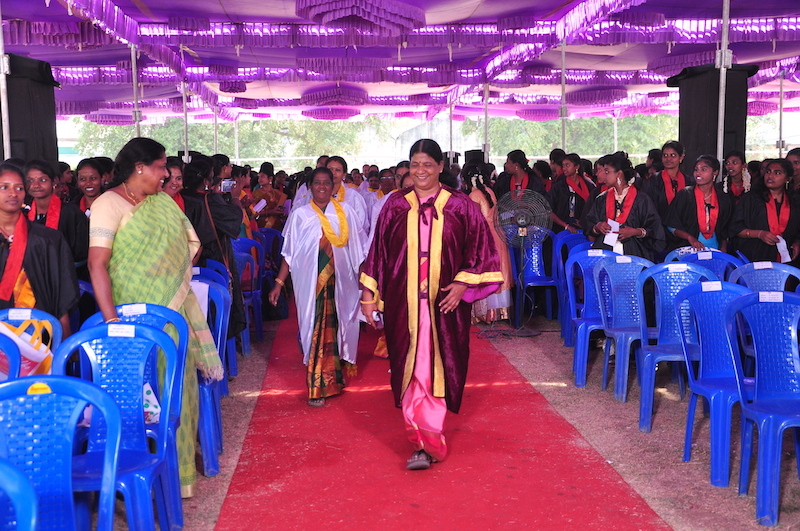 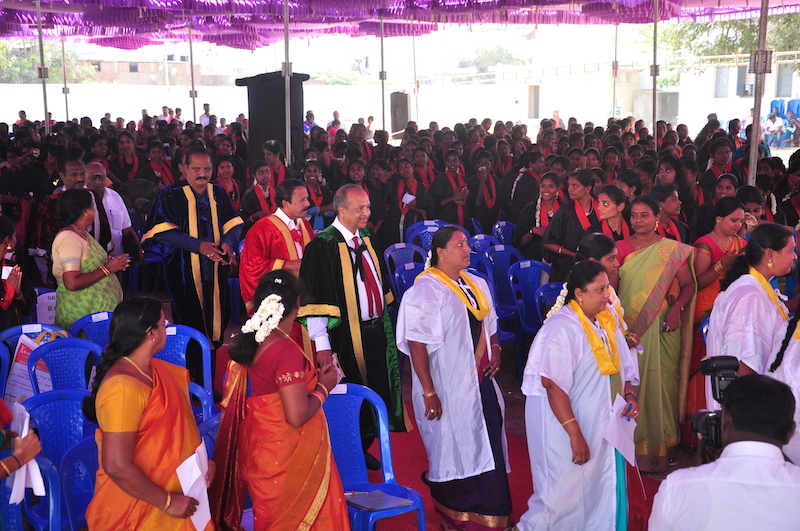 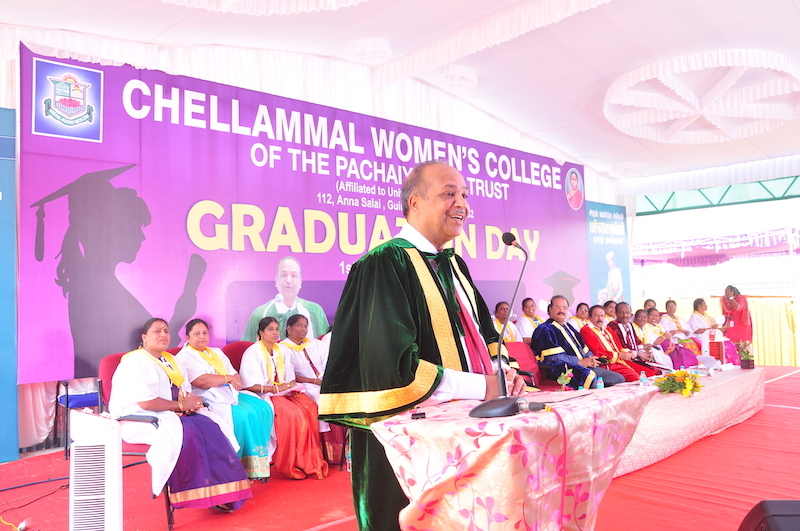 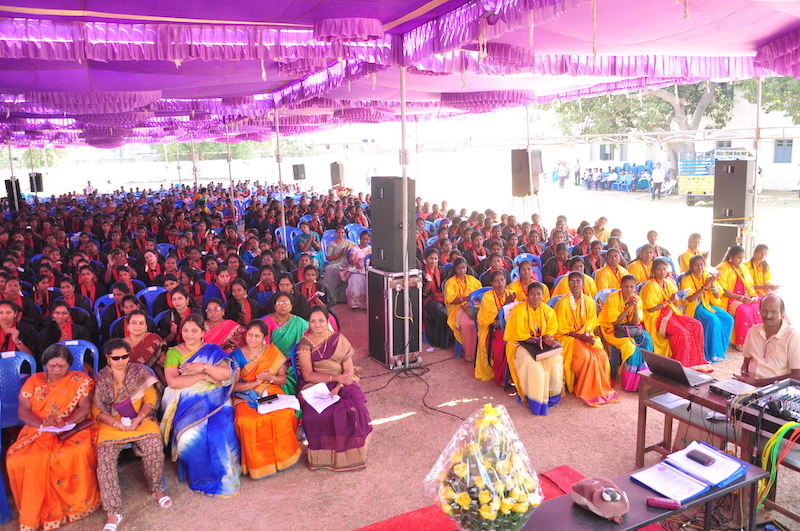 Dr.A.NIRMALA, M.A., M.Phil., Ph.D., PGDHE, former Principal & Secretary, Ethiraj College for Women, Chennai delivered the convocation address and awarded the degrees to students. 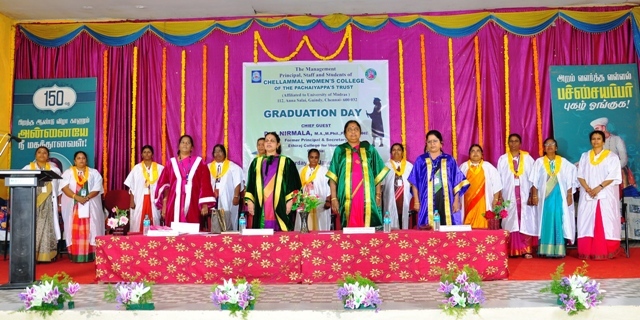 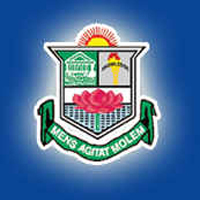 She exhorted the students to maintain the quality of the degrees they have earned. 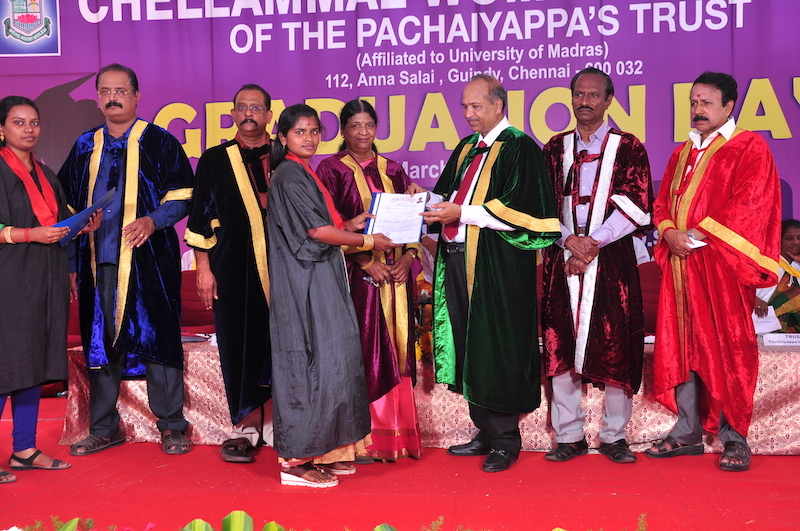 112, Anna Salai, Guindy, Chennai -600032.